How will the Facebook News Feed update impact your Employer Brand? Facebook is prioritising content from friends and family, making brands work even harder to reach their audience. Quality content has never been more important. Encouraging the entrepreneurial masses with snake oil is a booming industry, particularly in the Startup space. The number of reality shows, courses, books, seminars, coaches, accelerators, incubators and the sheer volume of media convincing entrepreneurs that success can be raised, bought or subscribed to is absolutely ridiculous. It’s an industry unto itself. 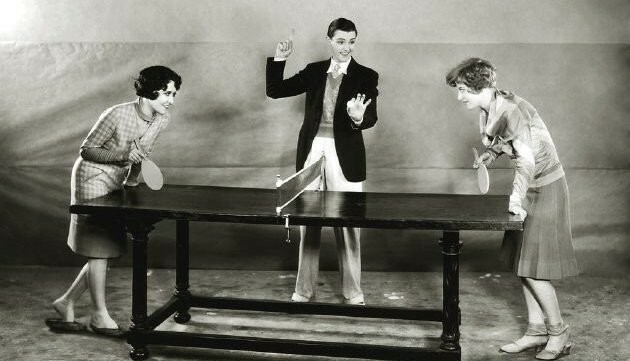 How many table tennis tables does it take to build a successful start-up? This month marks our second birthday at Digital Affair! Woop! Get the latest employer branding, HR and recruitment news and info delivered directly to your inbox. We love meeting new people, working with amazing brands and investing in inspirational ideas.